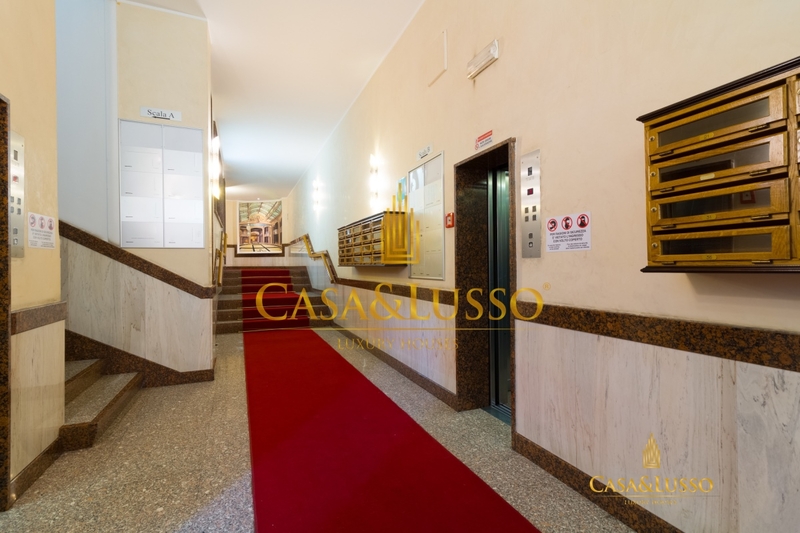 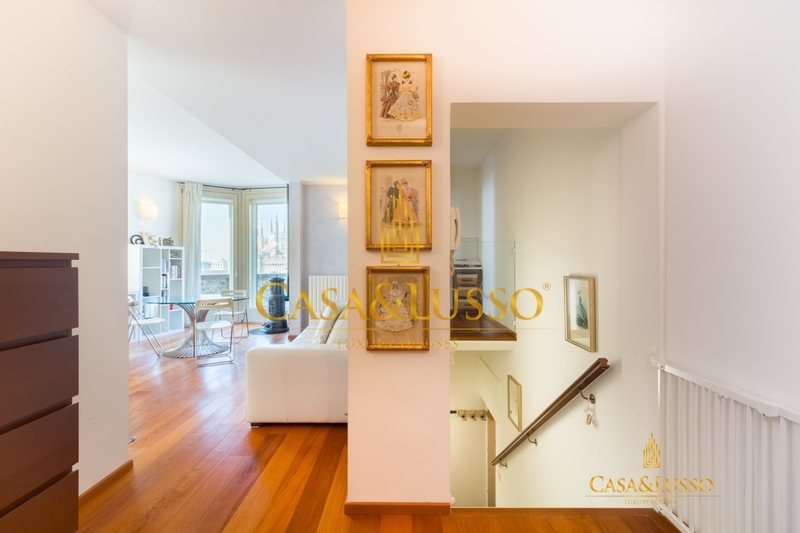 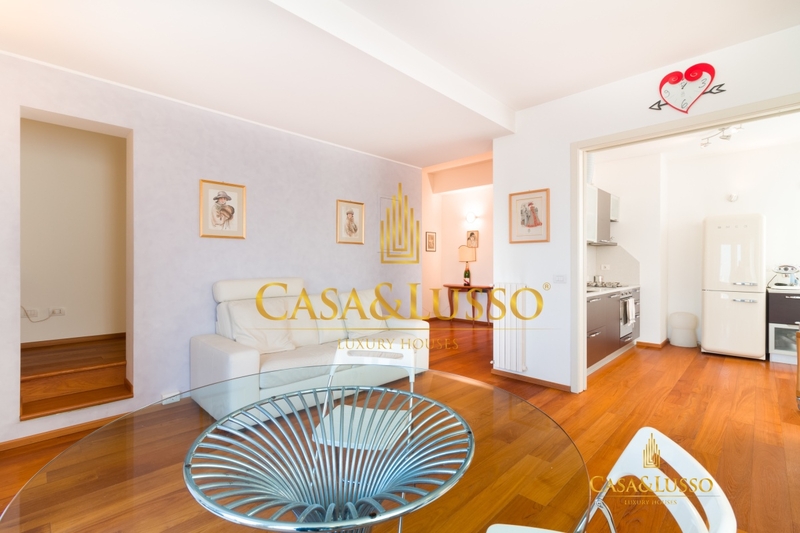 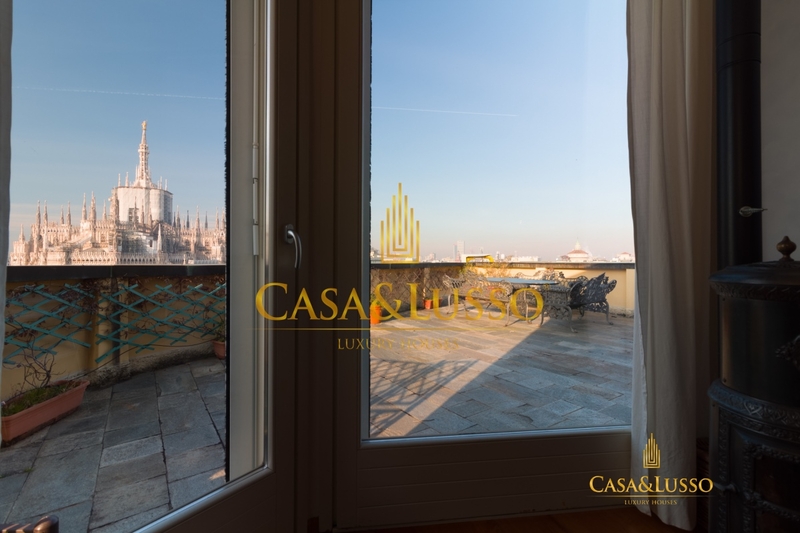 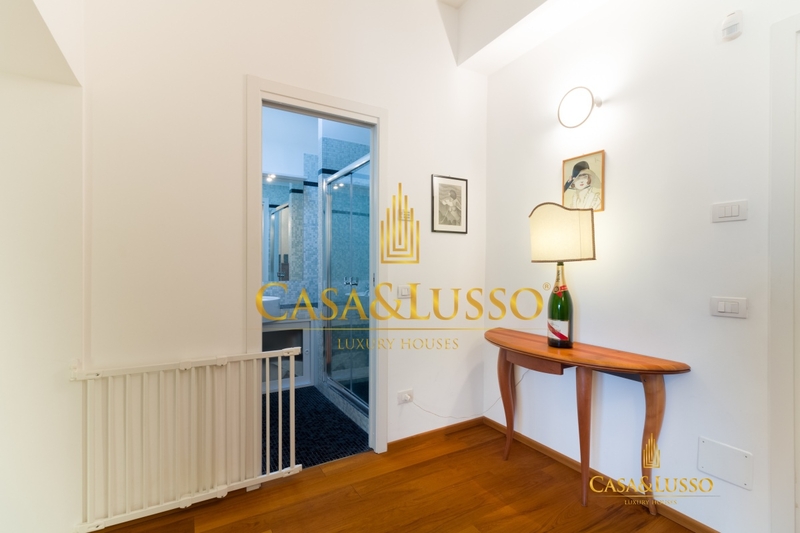 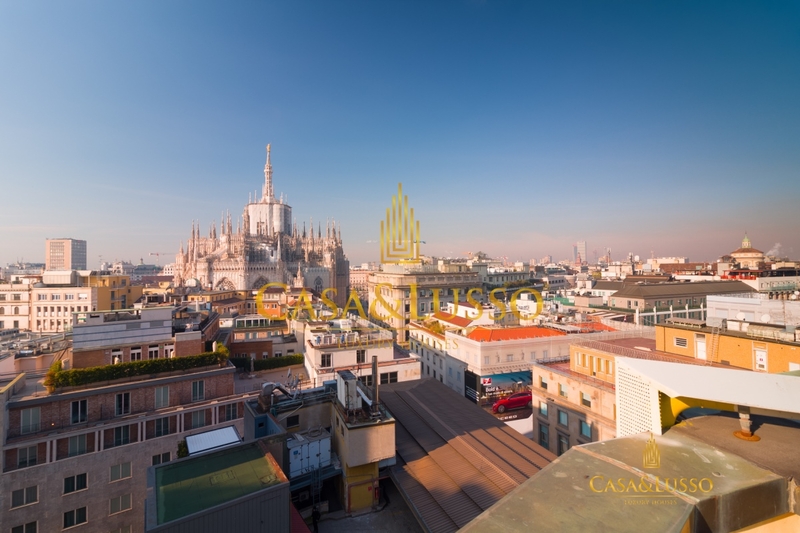 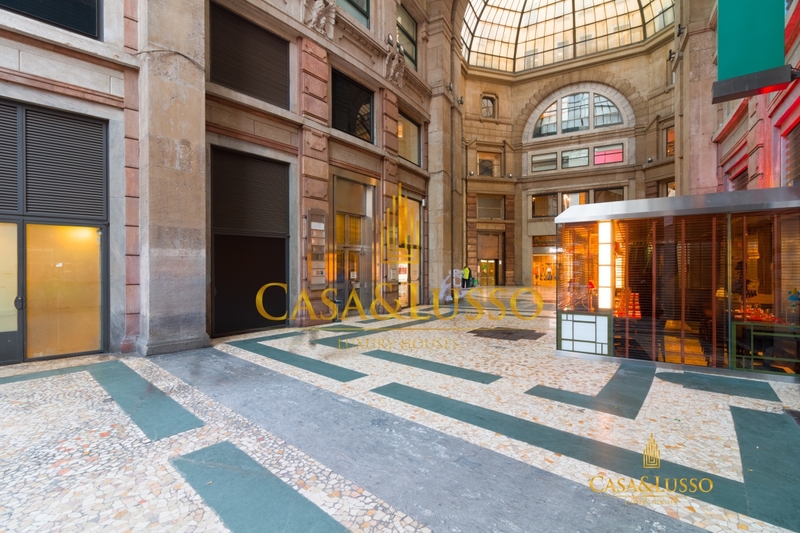 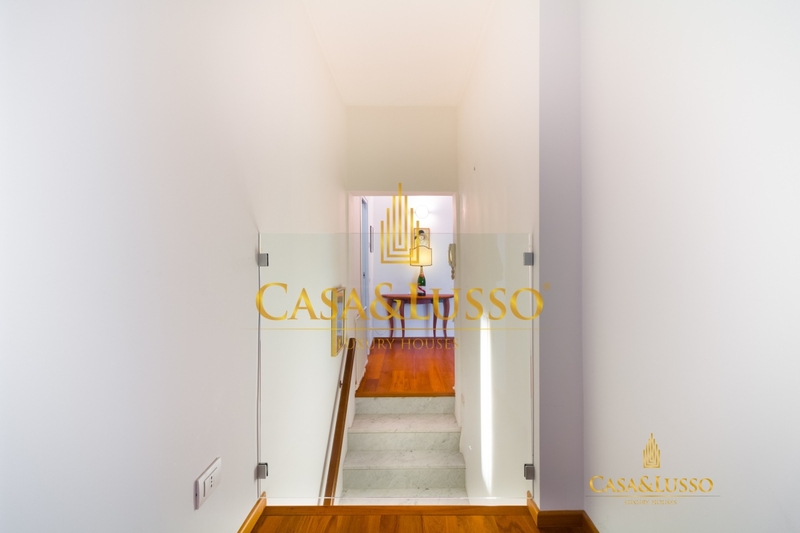 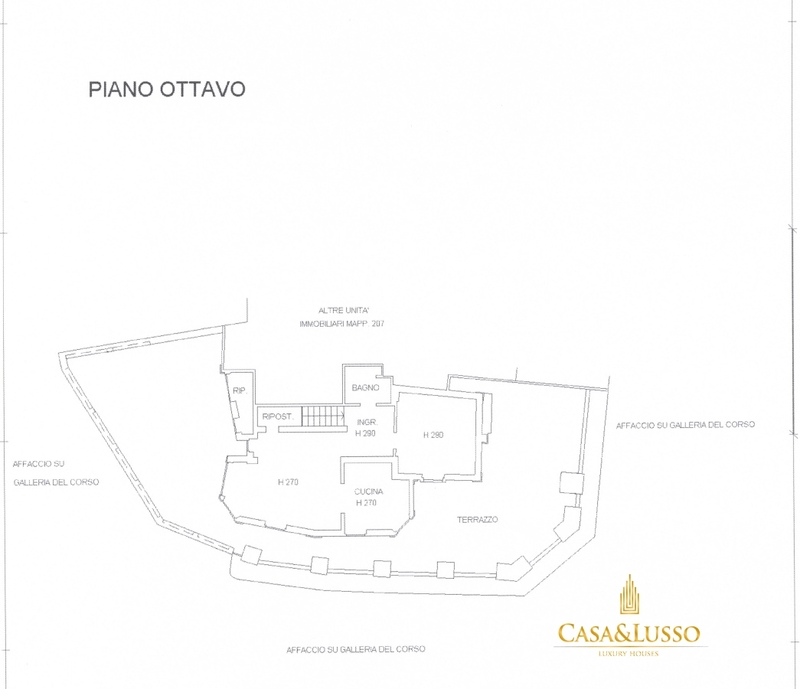 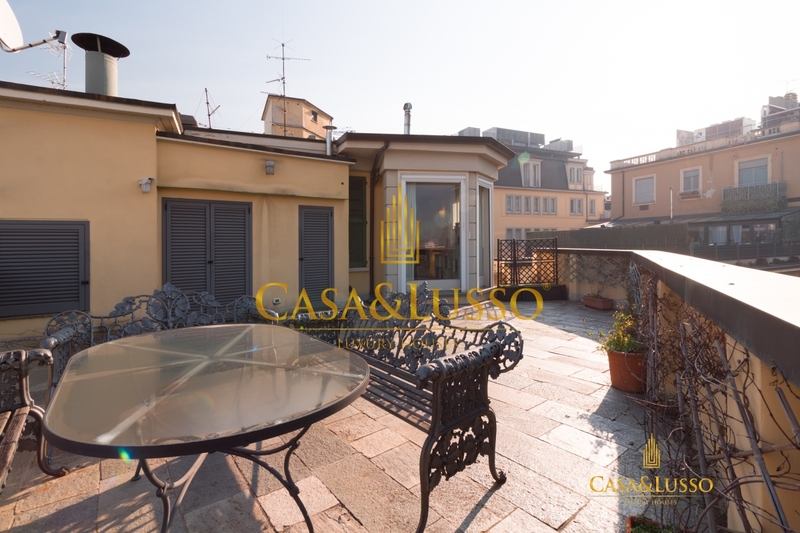 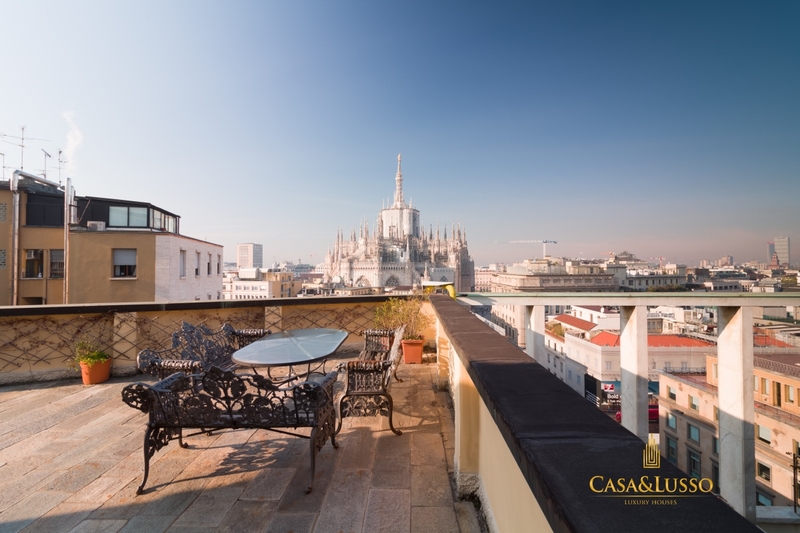 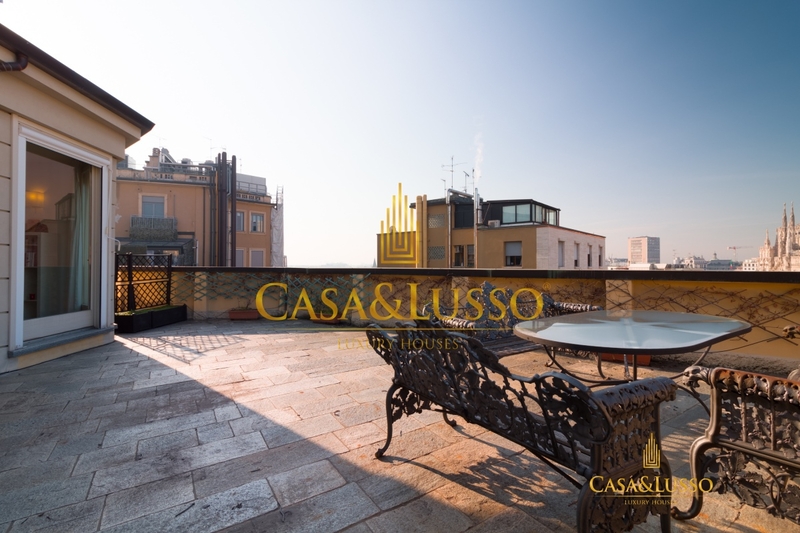 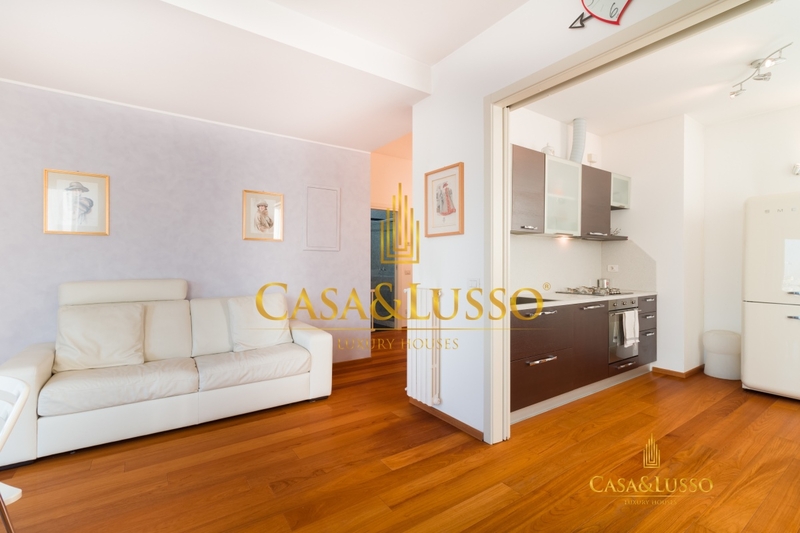 Piazza Duomo, Galleria Del Corso, in the context of a stately era with concierge service, free immediately, we offer a penthouse at the last with a terrace and a panoramic view of the Duomo. 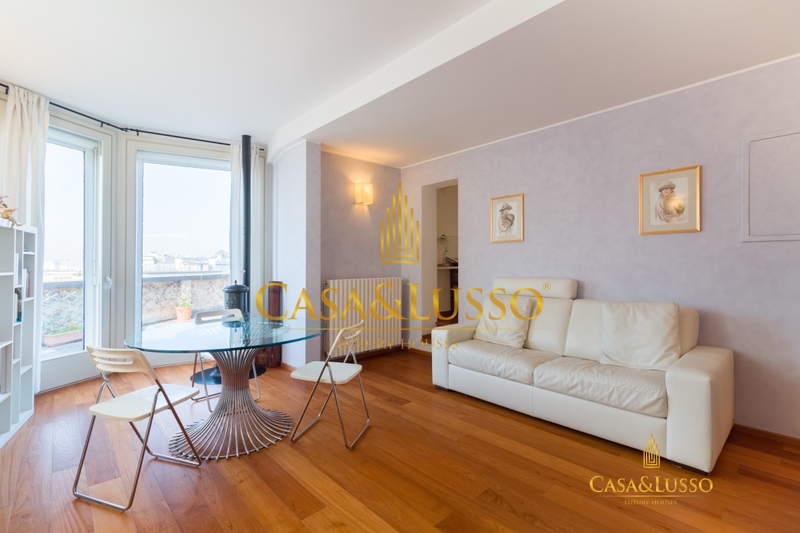 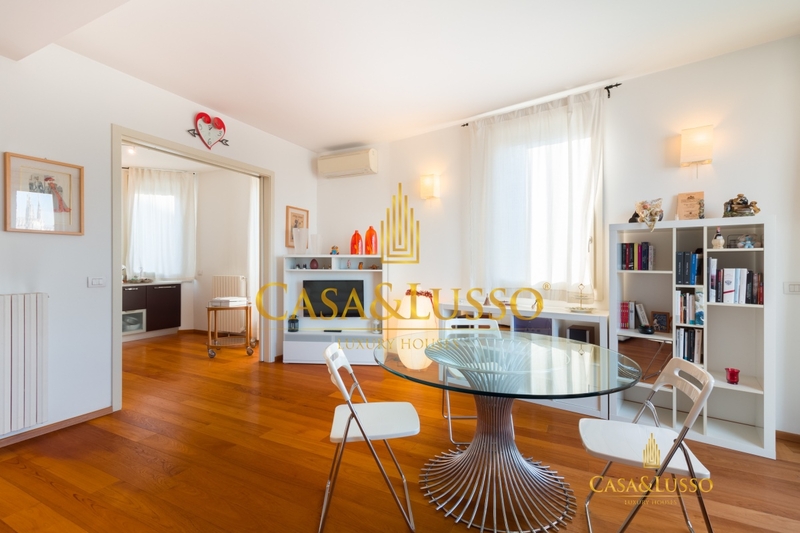 The apartment is fully furnished, and is composed of a bright living area with windows and direct access to the 70 sqm terrace. 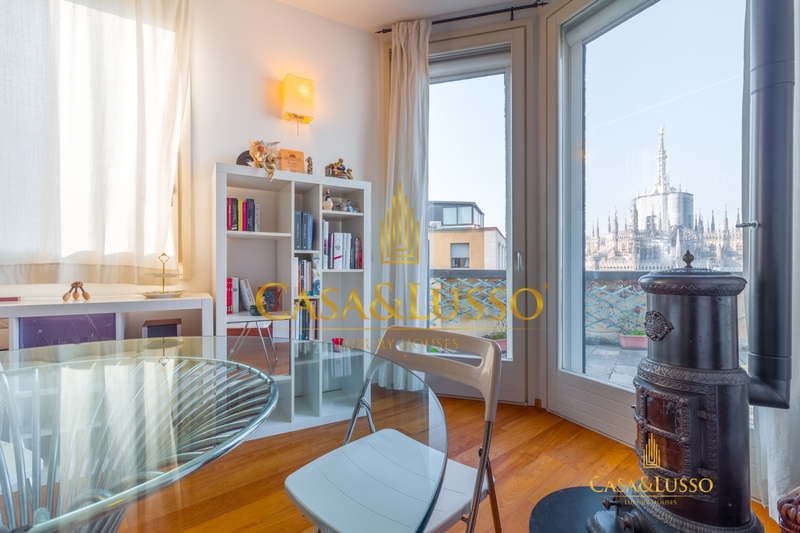 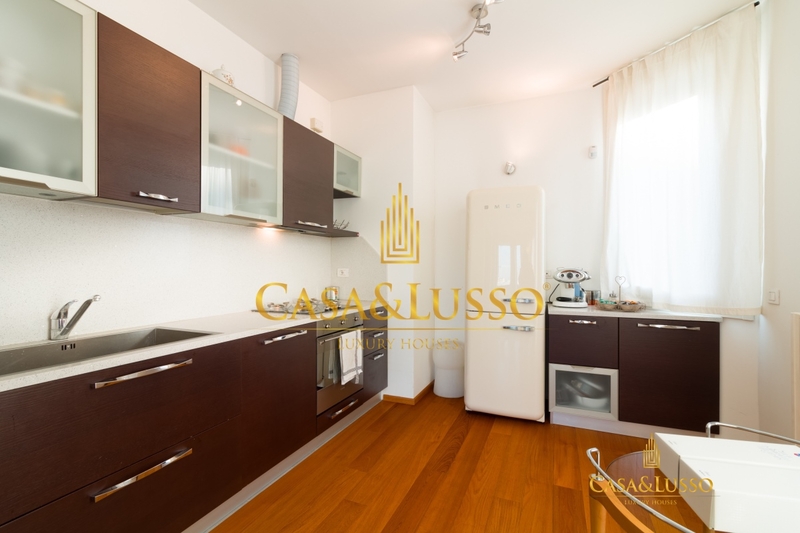 With Duomo view, a semi-habitable kitchen complete with furniture and appliances, a double bedroom and a bathroom with shower. 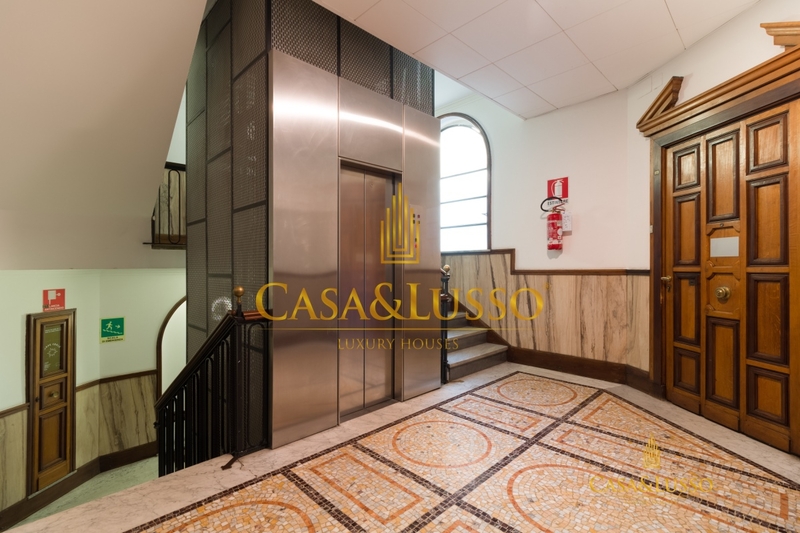 In addition to all the furnishings, the building is equipped with air conditioning. 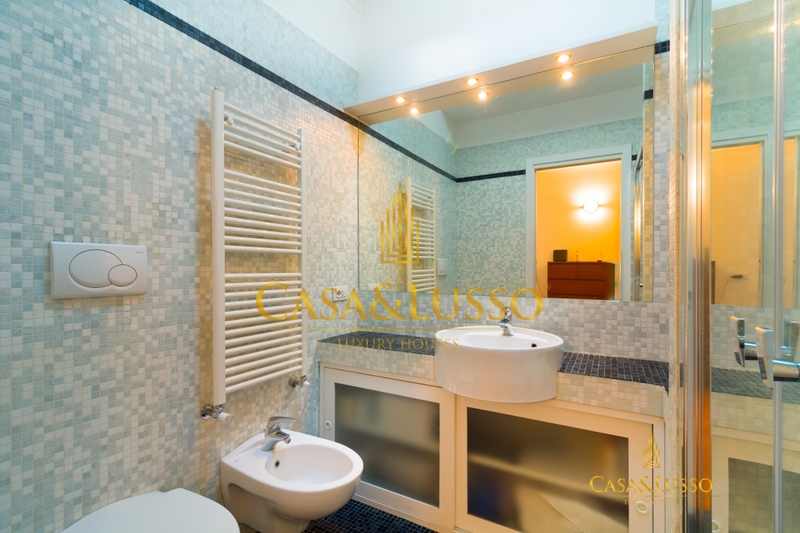 Contract 4 + 4. 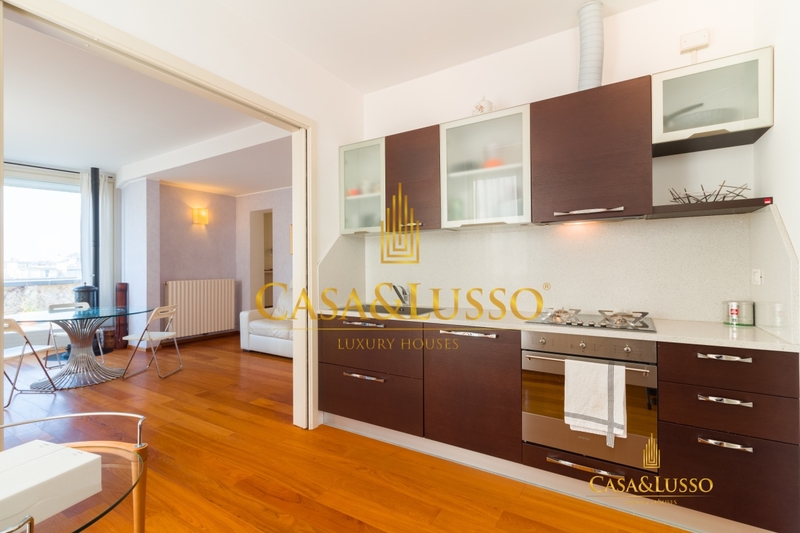 The annual fee is € 36,000.00 with dry coupon while the annual condominium expenses of € 2,600.00 including heating.